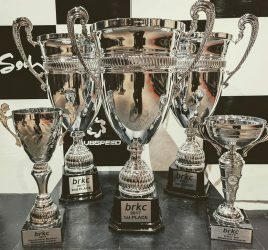 BRKC 2017 has exceeded last year’s entry levels and has sold out almost 8 weeks ahead of the event itself. Previous years have seen a star-studded lineup, and 2017 is no exception with close to 30 international entrants and a healthy mixture of motorsport heavyweights and new challengers alike. 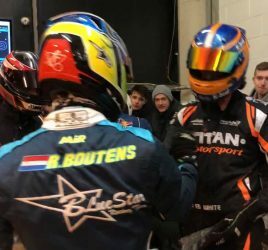 The full entry list for BRKC 2017 can be found here, and driver profiles here. 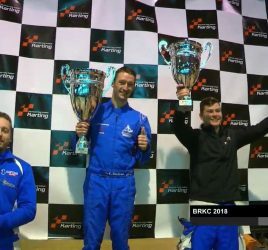 For those who are still keen on driving this year, there is a reserve list in place in case of cancellations – go to brkc.co.uk/enter. We look forward to welcoming all drivers to Formula Fast MK on the 20th January 2017.